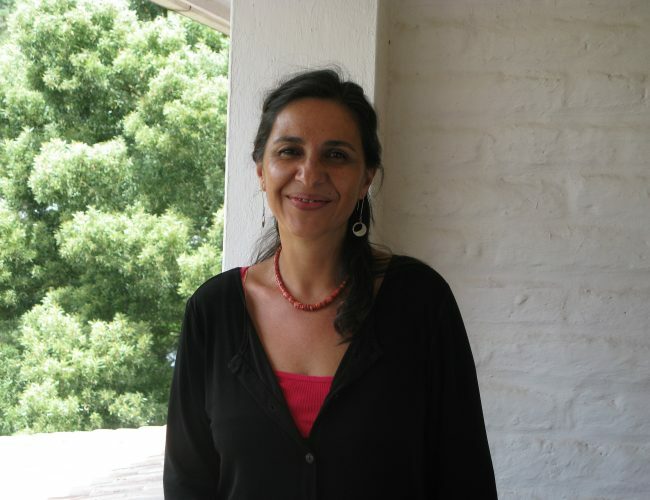 Tatiana Cordero Velásquez is an Ecuadorian scholar of gender studies and activist who was part of the feminist collectives that worked to ensure the inclusion of women’s and LGBTQ rights in the two latest constitutional reforms in Ecuador (1998; 2008). She has presented expert testimony on the issues of discrimination and violence to the Inter-American Commission on Human Rights and has published widely on human rights issues. She has been a national and international consultant and counselor of women’s funds for more than a decade (Mama Cash, GFW, Astraea, UAF-LA) and of Human Rights Watch for the LGBTI initiative. Previously, she served as Executive Director of Corporation Promotion de la Mujer/Taller de Comunicacion de la Mujer and as a coordinator of the Women, Health and Development Program, and the Pan-American Health Organization in Ecuador. At present she is the Executive Director of UAF-LA where she brings her expertise on women’s rights and LGBTQ rights in Latin America.